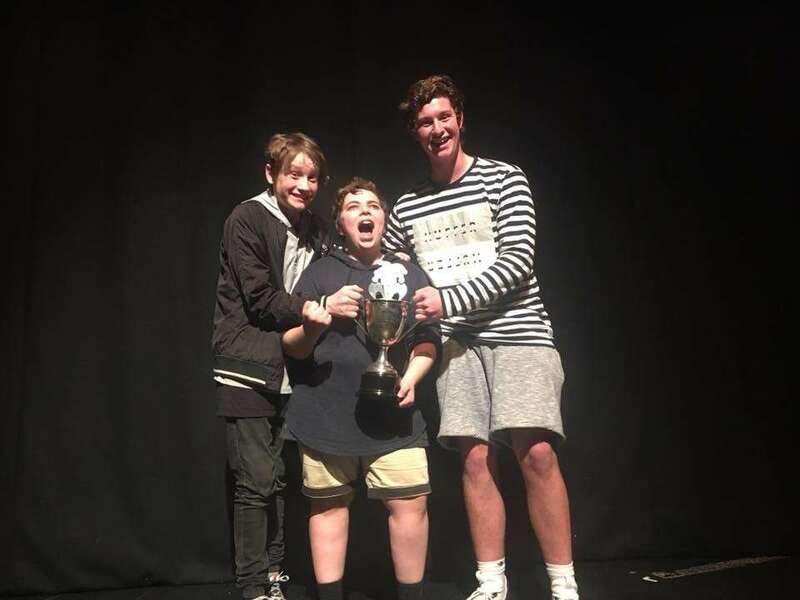 The Theatresports in Schools South Island Champions! 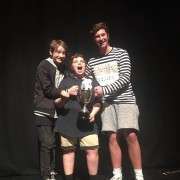 On Sunday 24th September Elliot Latham, Sven Ewans and Rhys Murdoch performed at The Theatresports in Schools Competition and were crowned the 2017 South Island Champions! 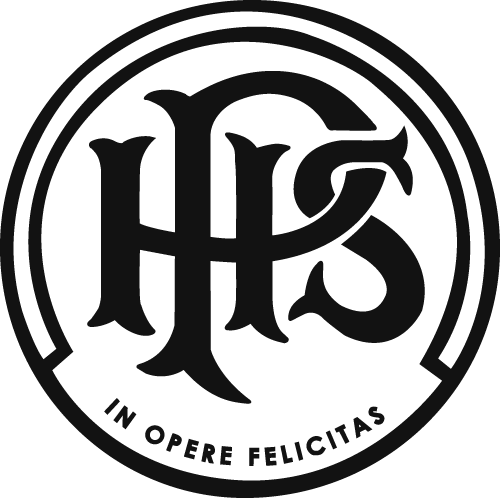 It was an amazing afternoon with some seriously talented young performers and all the semi finalists; Cashmere High School, Nelson College, Otago Boys' High School, Riccarton High School, Geraldine Academy of Performance & Arts, St Thomas of Canterbury College and Marian College, did an awesome job.